Why aren't there any prices on the website? It's important that clients hire the correct mobility equipment for their medical condition and cruise line rather than making a decision based on the price. By having an initial conversation with our team, they will provide you with a few options. Is mobility scooter insurance included in my hire? No, we’re afraid not. Scooter insurance is your responsibility to find. Unfortunately, we cannot offer any recommendations at the present time. Do I need to present my blue badge to get VAT exemption? You don’t need a blue badge but we will ask you to sign a declaration as self-certification of exemption. I’m staying in Southampton the night before our ship departs. Can I hire equipment for the hotel? Yes, we’d be glad to supply the equipment you need (subject to availability). The usual daily charges will apply and an additional delivery charge. I’ve hired a shower stool. Can I use it in the bath? No, we wouldn’t advise that. However, we do have specific equipment that you can use in the bath. Just ask! Would it be possible to leave my powerchair or mobility scooter in the terminal for me to collect? Unfortunately, due to heightened security, we are unable to leave any equipment in the terminal unattended. We are able to deliver the products directly to your cabin or if necessary, we can meet you at the terminal at a designated time to hand it over. Why can't the cruise ship provide me with a shower stool? Most cruise ships have a small stock of equipment which they allocate on a first come, first serve basis. The shower stools are also very generic so may not be suitable for everyone. If I needed a raised toilet seat would the cruise ship provide one? Some ships have limited supplies on board which are in high demand, if this is a crucial piece of equipment then it is worth booking early with us to avoid disappointment. Can I take a scooter into any standard cabin? In most instances yes, but please confirm the door width with your cruise provider. Please note, that for P&O and Cunard you need to book the correct cabin, otherwise you will be refused. If however, you need a motorised solution for P&O or Cunard please call us we may be able to assist. Can you meet me from the coach? This may be possible, depending on when the coach is due to arrive. If necessary we will endeavour to do so. If you require assistance from the coach onto the ship, then please speak to your cruise provider. 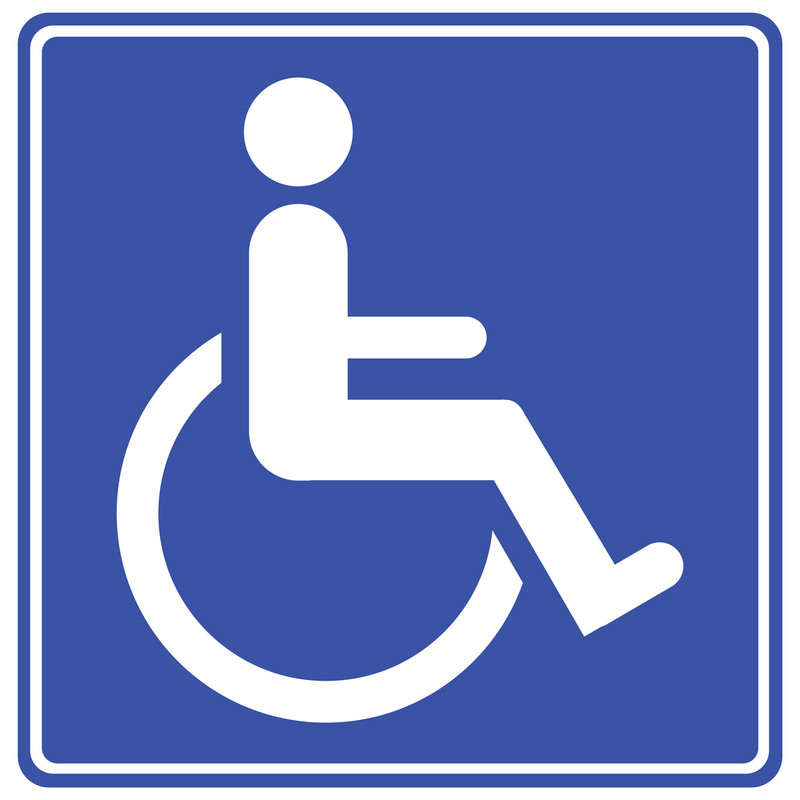 In most instances, they will be able to arrange wheelchair assistance for you. Can I take my scooter or wheelchair off the ship? Yes, we want you to enjoy the places you visit. All we ask is that you look after the scooter and don’t leave it unattended. Please read the safety instructions which outline the limitations, for example, the gradient of slopes that it can handle. Can I take the scooter on the beach? No, the sand will cause considerable damage to the motor. Also please do not use the steep slopes down to beach cafes etc. Can I take my scooter into the dining room? No, as there is limited space available. It must be left outside the dining hall – unless arrangements have been made or it is otherwise stated onboard. Will the cruise ship have extension cables I could use? Not usually. We provide our own if the equipment requires one, as we need to make sure that it is compliant. Do I need to bring my own adapter? Yes, it would be a good idea to bring an adaptor with you. If not, there are plenty of shops onboard, so you'll be able to buy one. Do I need to tell the cruise company that I’ve hired equipment? Yes, this is your responsibility. The cruise provider will need details of the equipment including the dimensions and product make/model. Failure to disclose this may result in the equipment being refused. For all equipment hired, as part of the confirmation of order, we will send you the exact information that you need to transcribe on to the Cruise Mobility Questionnaires. Do you have a question that isn't featured on this page? Please email alison@mobilityatsea.co.uk and we'll be glad to send you a response. Your questions are very important to us.